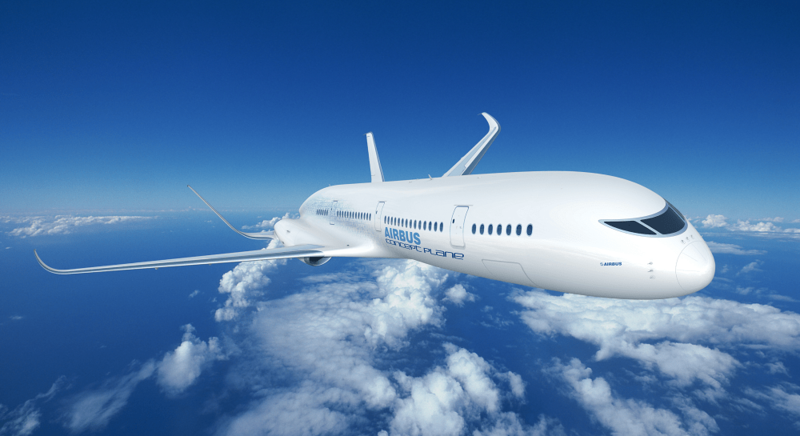 Are hybrid-electric airliners ready for takeoff? Much has already been said about the need for vehicles to reduce fuel consumption and carbon emissions. On the ground, electric and hybrid-electric cars have been developed to achieve this objective. While the aviation industry has lagged in this regard, hybrid airliners are becoming a reality, and not just a dream. In the past, one of the main hindrances in the development of hybrid airliners is the heaviness of the batteries, which has led to safety concerns. Compared with jet fuel, electric batteries carry much less energy for every unit of weight. Even though electric motors are more efficient in converting energy into power than traditional engines, the total weight of a hybrid aircraft had been deemed too large for flight. But battery technology is continuing to advance. Lithium-polymer batteries are continuously being improved, making it possible to manufacture lightweight hybrid aircrafts. That these batteries can be recharged during flight makes the prospect of creating fuel-less airplanes even more promising. Hybrid aircrafts have already been tested, and the results are encouraging. When taking off, both the engine and motor are needed for the requisite power and speed. But when the plane is cruising, the electric motor or generator takes over. The capacity of the batteries may only allow a series of intercity or regional hops, for now. But engineers are optimistic that by 2022, hybrid airliners that have a higher mile range can be used for commercial purposes. Scott Beale has served in the aviation industry for more than 20 decades, successfully growing businesses, both which he acquired and founded. Read more about the industry here. 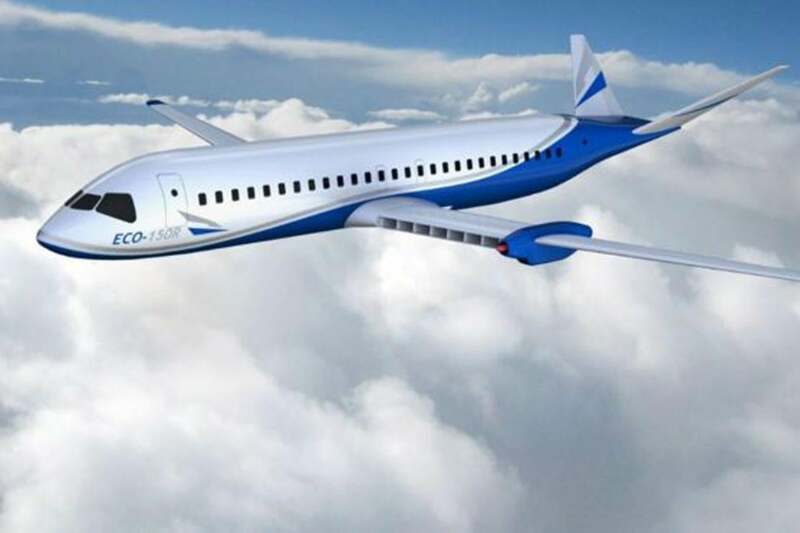 Author Scott Beale AviationPosted on November 9, 2018 Categories UncategorizedTags aircraft, airliner, aviation, electric, hybridLeave a comment on Are hybrid-electric airliners ready for takeoff? 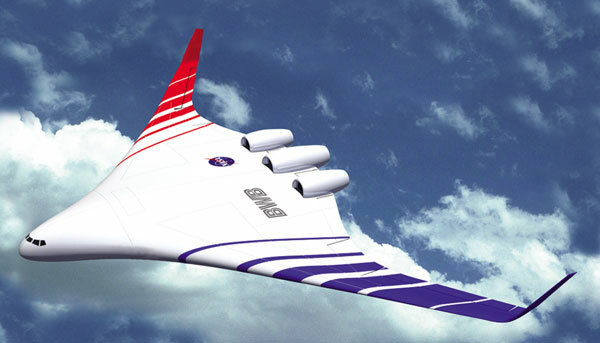 Is The Blended Wing Body The Future Of Aircraft Design? First developed a few decades ago, the Blended Wing Body or BWB is a hybrid aircraft design that makes a plane look like a manta ray. 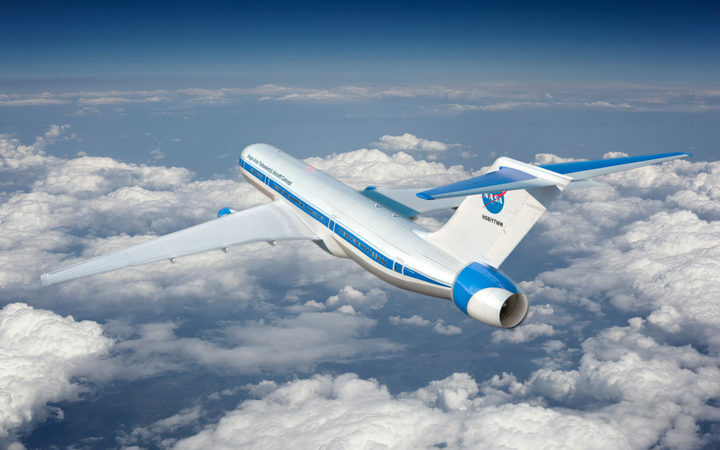 The design was then strictly used for military applications, but NASA and its affiliates are now keen on further studying its potential for use in commercial flight. The BWB concept is seen to offer certain advantages over conventional tube and wing airframes. Firstly, it combines high-lift wing with an airfoil-shaped body. This would allow aircraft to generate more lift while minimizing drag. The shape likewise offers significantly decreased fuel consumption even with a bigger cargo or passenger capacity in the middle of the aircraft’s body. During the 1940s, the original BWB concept was used in the B-2 Bomber and the YB-49 military planes. These aircrafts had lighter and stronger metal frames and control surfaces on the trailing edge, following the same design principle as the current BWB which does away with the conventional tail assembly. NASA believes that BWB can be used in large commercial planes. 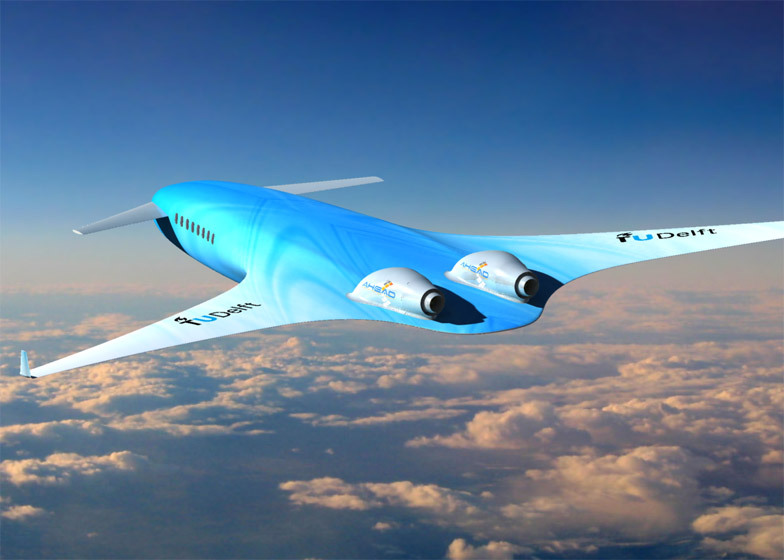 The configuration of the plane is efficient and would eat up 20 percent less fuel than most modern planes. Though BWB planes will have a slightly wider wingspan than a Boeing 747, they can operate in most airports in the U.S. These new planes are likewise seen to cost less to operate, weigh less, and generate less emissions and noise. Scott Beale has been working in the aviation industry for more than two decades, successfully growing businesses, both which he acquired and founded. Through the years, he has developed competencies in account development and acquisitions, strategic and tactical planning, operational execution, and contract negotiations among others. For similar reads, visit this blog. Author Scott Beale AviationPosted on June 28, 2018 June 28, 2018 Categories aviation, Scott Beale AviationTags aircraft, aviation, Blended Wing BodyLeave a comment on Is The Blended Wing Body The Future Of Aircraft Design? Author Scott Beale AviationPosted on May 15, 2018 May 15, 2018 Categories aviationTags aircraft, airplanes, aviationLeave a comment on What are the advantages of a blended wing body aircraft? Industry giants Airbus, Rolls-Royce, and Siemens have set 2020 as their target year for trying out a commercial aircraft that was modified to allow semi-battery-powered flight. This plane, which will be partially run on electricity, will be called the E-Fan X, which people may recognize as a modified BAe146 (100-seater). Airbus, Rolls-Royce, and Siemens hope that this new electric plane could be the commercial aircraft of choice in the future. In fact, they hope that more companies will follow suit and adapt this technological change as early as 2025. The plan is to replace one of E-Fan X’s four engines with a two-megawatt electric motor, and see how it handles, or if there are any substantial changes to the aircraft’s range. If none are seen, then there is a huge chance that two engines could be replaced by electric motors. The coming together of the three major companies wasn’t a coincidence, as each of them will take on a specific role in the creation of this hybrid plane. Airbus will integrate the new engine with the flight controls. Rolls-Royce will create the engine, its two-megawatt power source, and the electronics to power it. And Siemens will provide the network for power distribution. Scott Beale has been a business leader in the aviation industry, turning around some big-name companies for the better. For more industry updates, check out this site.